Other: Medium length and trench design. The Casey Bracket coat is an ideal outfit for all those women who wish to wear swanky yet elegant dresses on their functions. This coat is made from superior quality wool fabric which is quite long-lasting. The inclusion of comfortable inner lining makes it easy for the wearer to carry this dress for long time. The beige colored trench coat perfectly imparts an urbane and sophisticated aura. The front is designed nicely in an open style which is beautifully complemented with the lapel collar design. The attire has long sleeves along with nice open hem cuffs, which look very smart and decent. 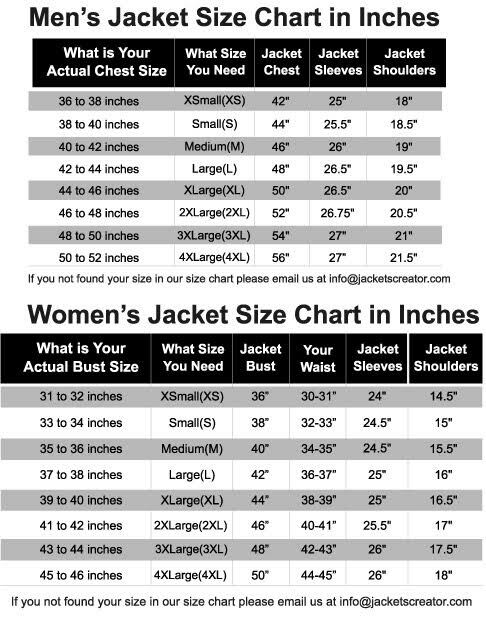 The size of the coat is medium and is developed in a trench style. Your latest dress collection will certainly be incomplete without the Predator Olivia Munn coat.